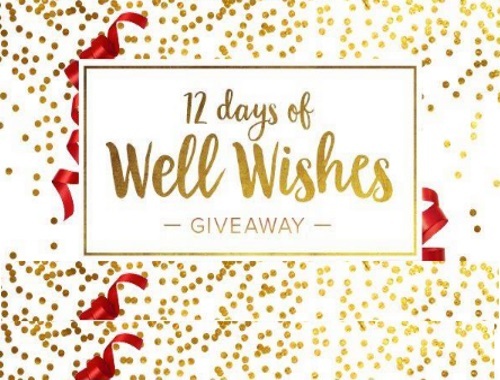 Well.ca has their 12 Days of Well Wishes Giveaway on now! Everyday on their Facebook page they are giving away some great prizes! Look for their daily post during the duration of the contest to enter to win. Follow the directions in the daily post to enter. Winners will be chosen at random by 9am ET the following day and notified via direct message. Contest ends December 12, 2016. Quebec is excluded.